John Harold Haynes was born on 25 March, 1938, according to the obituary on the Haynes website, in Sri Lanka, which was then occupied by the British and known as Ceylon. His dad managed a tea plantation there, and drove John around in a Morris 8 sedan—a pastime that John loved. An RAF colleague had bought a ‘Frogeye’ Sprite, which was in poor condition and he asked John to help him rebuild it. John agreed, and quickly realised that the official factory manual was not designed to help the average car owner. He bought a camera and captured the process of dismantling and rebuilding the engine. The use of step-by-step photo sequences linked to exploded diagrams became the trusted hallmark of Haynes Manuals. The first Haynes Manual, for the Austin Healey Sprite, was published in 1966, and the first print run of 3,000 sold out in less than 3 months. In fairness, considering the amount of people who apparently need to be working on their old British sports cars literally all the time, maybe Haynes was onto something. His company, Haynes Publishing Group PLC, found its way to the London Stock Exchange in 1979. 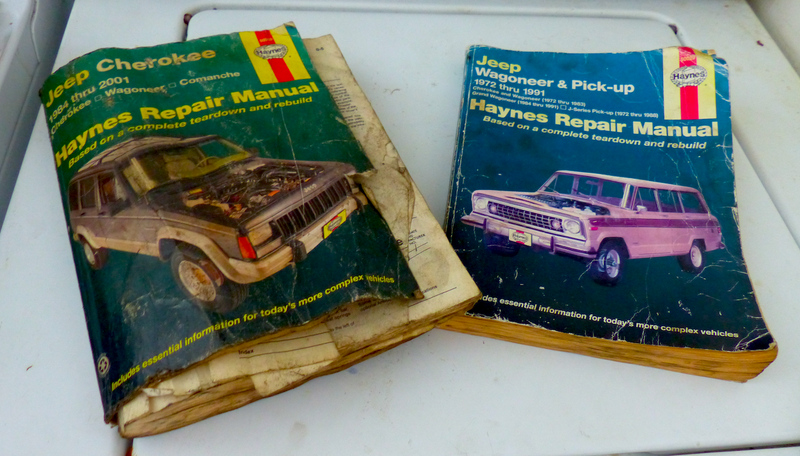 To this day, the company has sold over 200 million Haynes Manuals around the world. Like most car people who find financial success, Haynes used his resources to buy automobiles, founding the Sparkford, Somerset-based “Educational Charitable Trust” called the Haynes International Motor Museum in 1985, and donating his 30-car collection to it—including the aforementioned Elva Courier. His support, the Haynes website’s obituary reads, has allowed the museum to grow to over 400 vehicles, with about 125,000 visitors each year. What a car-rich life this man had, and what a huge impact he had on the automotive world.